Why is Zamasu alive in the future when he was killed by Lord Beerus in Dragon Ball Super? 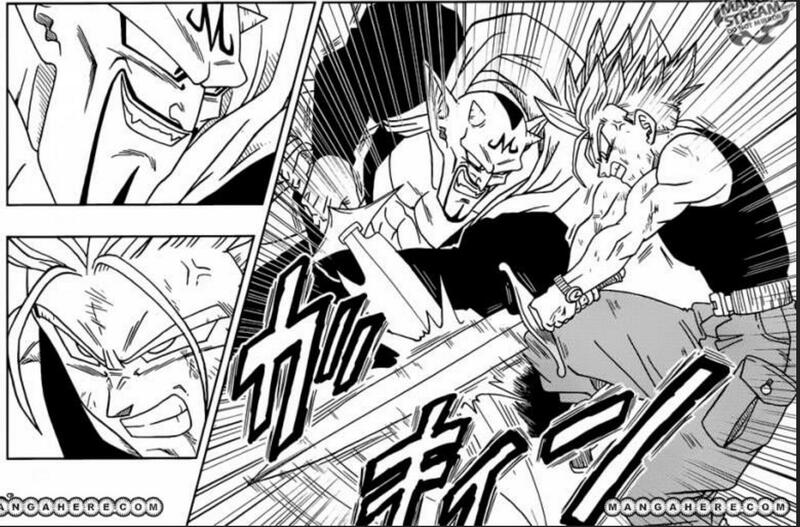 In the recent story of Dragon Ball Super, the present Zamasu has been killed by Lord Beerus but is still alive in the future. It has been told that Goku Black is Zamasu in Goku's Body, while Zamasu is the one from the past. All these things seem messed up. Can anyone provide a simple explanation of how all this timeline stuff works? 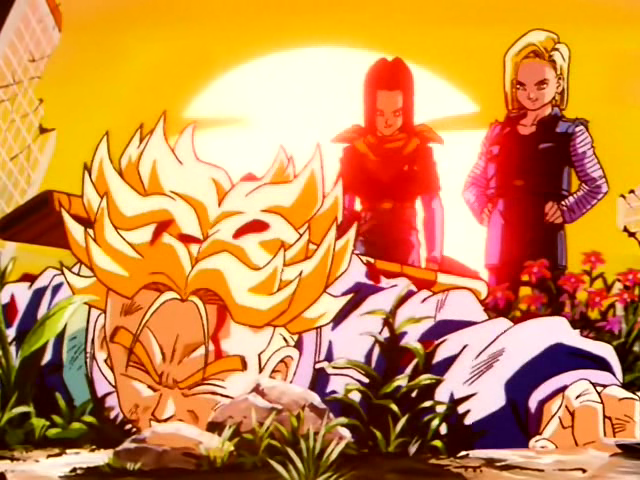 Future Trunks lived in a very bleak future and was backed into a corner with Gohan's death and his Super Saiyan transformation not being strong enough to stop Android's 17 and 18. So in comes the time machine to go back and save Goku from dying from a heart virus. When Trunks travelled backwards through time, he created a branching time-line. Let's call the present world World A (where Trunks pwns Mecha-Frieza) and the other world World B (Androids wrecking s***). Now nothing Trunks does in either world affects the other because they are two separate time-lines. Because Trunks broke the taboo big-time by going backwards. 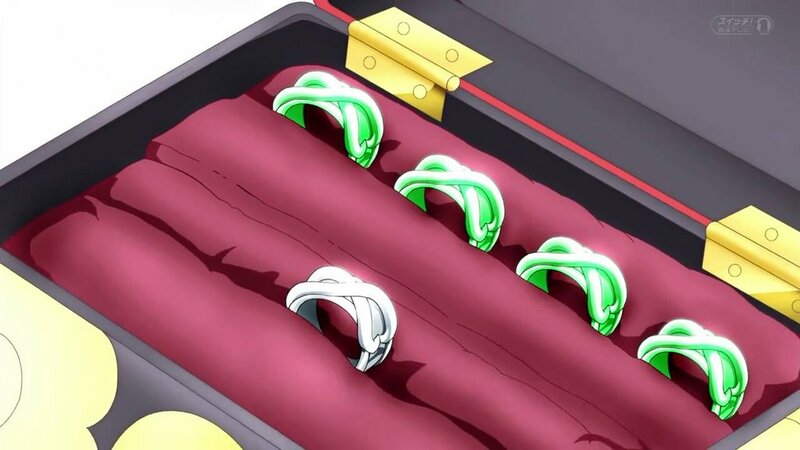 It was mentioned in Super that anytime time is travelled reversely, a time-ring is born to give representation of a new universe being created. Now in DBS, Buu was never revived in World B because Trunks killed Babidi and Dabura due to a power buff he got from training with Supreme Kai and Kibito with the Z-Sword. However, it is revealed in the manga that the battle with Dabura took a heavy downturn, as not only did the Z-Sword get turned to stone and obliterated (eg. 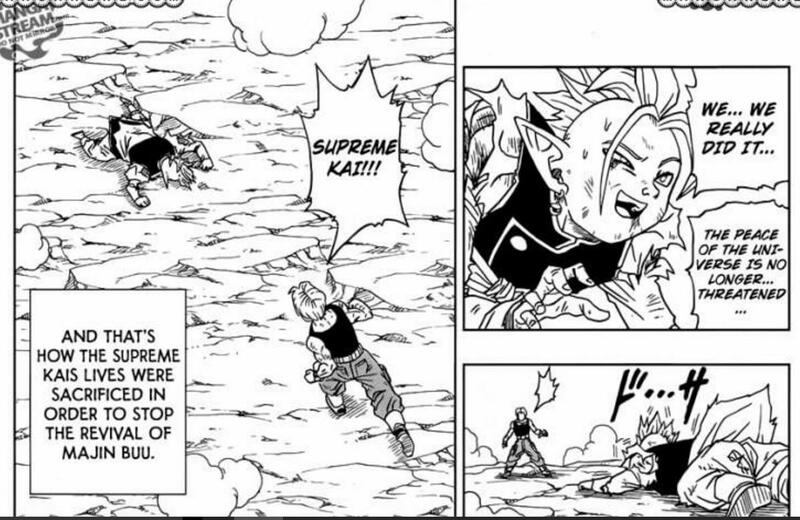 Grandpa Supreme Kai sealed within it was killed), but Dabura killed Kibito and Babidi killed Supreme Kai. We already know that no Supreme Kai = no god of destruction aka no Beerus because their existence is a set. Which also equates to no Whis because Whis is an angel that exists solely to serve the god of destruction. This also means that the Potara Fusion and Elder Kai unlock ability are non-existent in World B. So looking at the Gowasu in World B, it was shown in the anime that he was murdered by Zamasu who took a time-ring and collected the Super Dragon Balls and wished for Goku's body. With that time-ring he went to the past of World B. 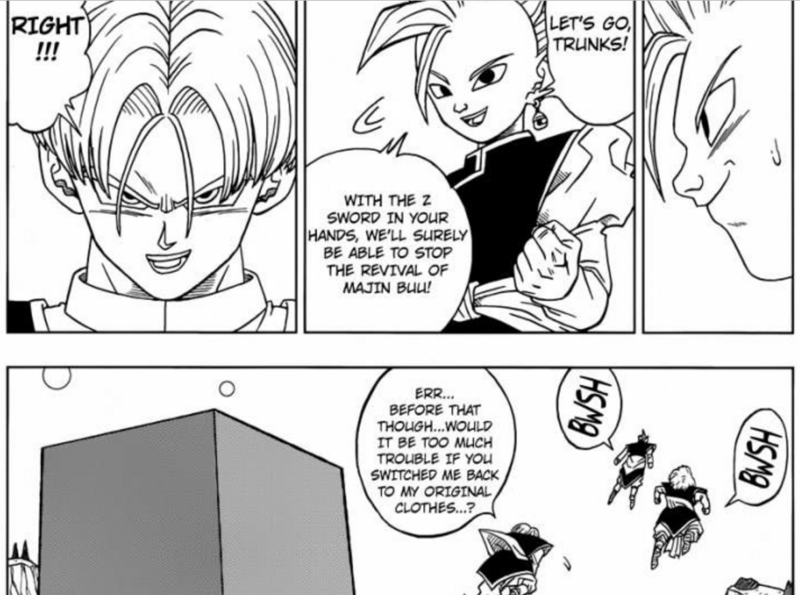 Because Black did reverse travel like Trunks, he made a new time-line. In this World C he was still plain old Zamasu but was planning to kill Gowasu as he had just sparred with Goku. Black killed Gowasu for a second time and influenced his past self to join him. This World B past tense Zamasu collected the Super Dragon Balls and wished for an immortal body. With that, immortal Zamasu got a new time ring from Black's reversal which allowed them both to go back to World B and kill all the gods of each universe in that timeline. So Beerus found out, got mad, and killed Zamasu in World A. That means nothing for two reasons: first, Beerus' actions do not matter in this world because Trunks already separated the timelines way back in Dragon Ball Z; second, even if by some stretch of imagination God's affected the time-line differently, it does not matter because of the power of time ring. What happened to universe C? What happened to Earth in universe C? Since in that case there would be 2 Trunks (I have no idea what the plural of Trunks is). 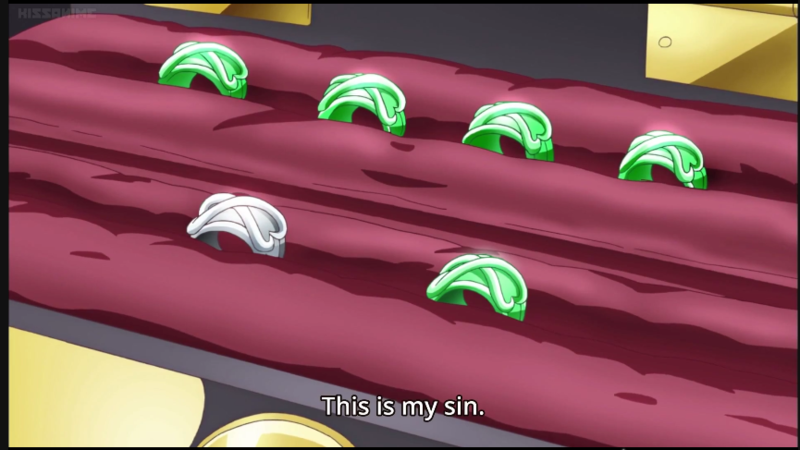 Why was there like 5 time rings in the episode that Gowasu revealed them? Trunks has not jumped back and forth 5 times. Or has he? Also, what's the difference between a green ring and a white ring? EDIT: Finally complete!! Getting all those screenshots was a hassle but I think my answer is as thorough as it can get. EDIT: Episode 67 of Super reveals why there are so many time rings. The answer is: 2 for Trunks, 1 for Cell, 1 for Black, 1 for Beerus, and 1 for Whis = 6 time rings as shown below. Once in Future Trunks' timeline he met up with the Zamasu of that Universe and helped him kill Gowasu and gather the dragonballs and wish for Immortality and then a year later, wish for the Dragonballs to be destroyed. Green ones are the alternate timelines created. White one is the original. It would be interesting to see if someone will find a Goku from another timeline (when he was saved by Trunks and prior to Trunks returning) to fight this Goku. Obviously, Goku is the key player who screwed it all up when the heart disease didn't kill him. So strictly speaking the original and unaltered timeline is the future Trunks came from the first time, with a dead by Heart-attack-Goku, everyone killed by androids, then Trunks destroying the androids and eventually being killed by Cell who abandones the timeline afterwards, i.e an Earth with no superbeings at all. So Kaioshin has no one to hire for stopping Babidí. 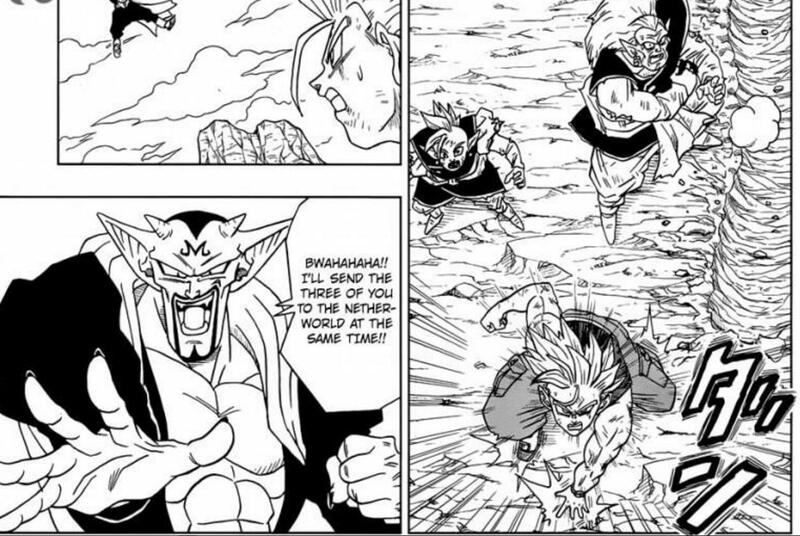 Cell travel forced Trunks to stay in present time and train with Vegeta so he forged a diferent future were he stomped everyone (even Cell) until Black appeared, this fucked-up time-line was eventually erased by Zeno-sama. How many episodes will Dragon Ball Super have? What kind of Super Saiyan transformation did Trunks use when fighting Zamasu? Is the Super Saiyan 4 transformation from Dragon Ball GT confirmed non-canon? Can any other saiyan attain Super Saiyan Rage? Are there 6 zeno alive? Was Universe 18 restored by the Super Dragon Balls? 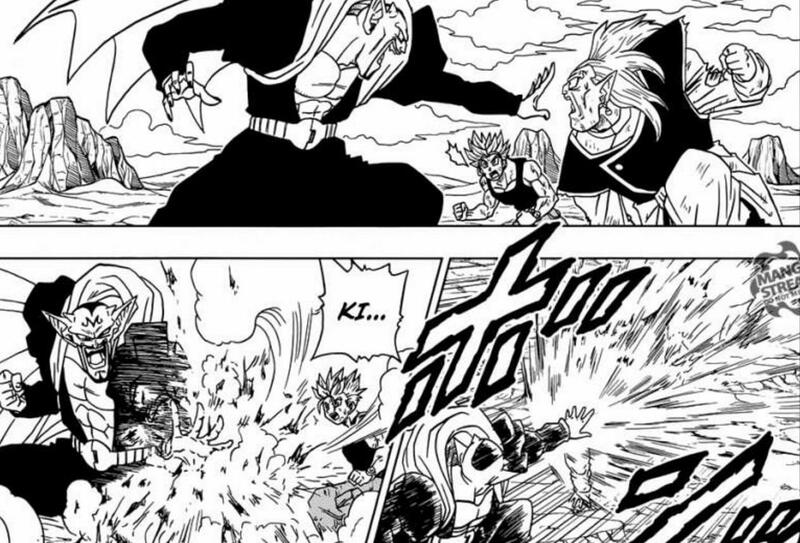 Did Goku use kaioken in chapter #39 of the manga? Is it proven Gogeta is stronger than Beerus?